 Throughout the Borough of Wyre you will see a high level of maintenance of public open spaces. The roundabouts are well maintained, the grass trimmed regularly, the beds hoed and flowers planted. Close by to Poulton you’ll find the country park against the River Wyre at Stanah and the beach front at Fleetwood and Cleveleys all enjoy their own specialist attention from the Wyre Countryside and Waterfront Rangers. 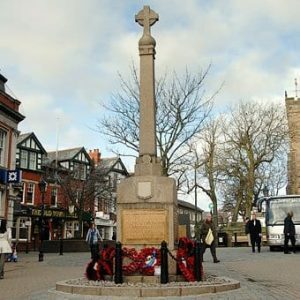 Poulton-le-Fylde is, of course, no exception and Vicarage Park which is adjacent to the town centre is beautifully maintained all year round, to be enjoyed by families, dog walkers and crown green bowlers. 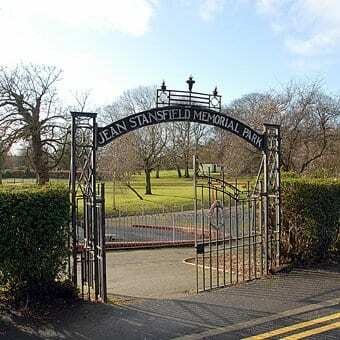 The Jean Stansfield Memorial Park is enjoyed by children who run off their energy in the playground and their own special shelter in the skate park area. It was built in 1955 on the grounds of the towns former Vicarage. Just across the road is the small but peaceful Tomlinson Park, with benches and flowerbeds to enjoy. 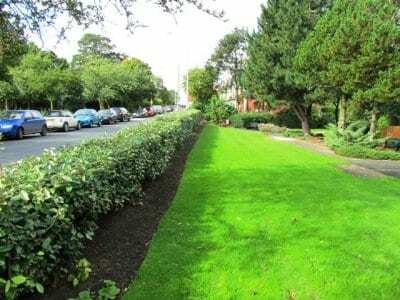 Tithebarn Park, with its grassy play areas, is north-west of the town centre, and was built on the site of a former railway halt, Poulton Curve. The Cottam Hall Playing Fields to the west of the town centre include sports pitches and allotments. There is a cricket ground to the north-east of the town. Poulton also includes part of the Wyre Way footpath. 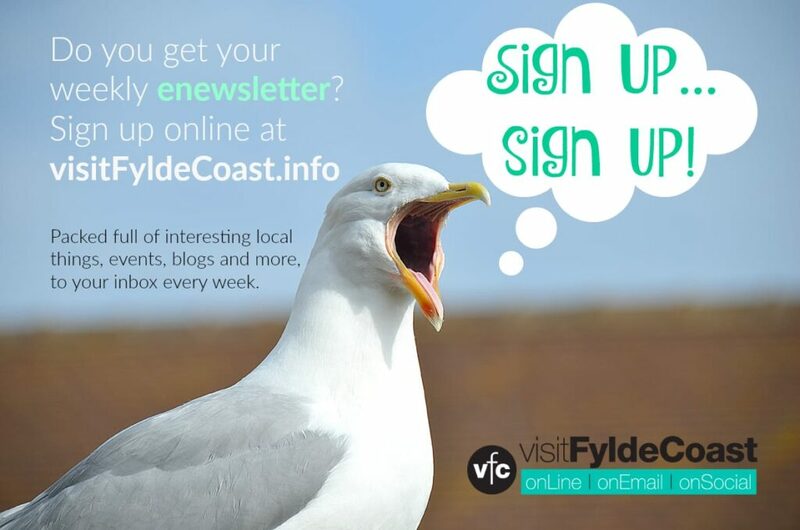 So you can see that there’s something for everyone to enjoy in the parks and public spaces of Poulton-le-Fylde.